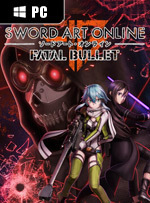 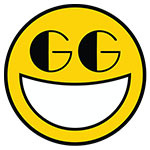 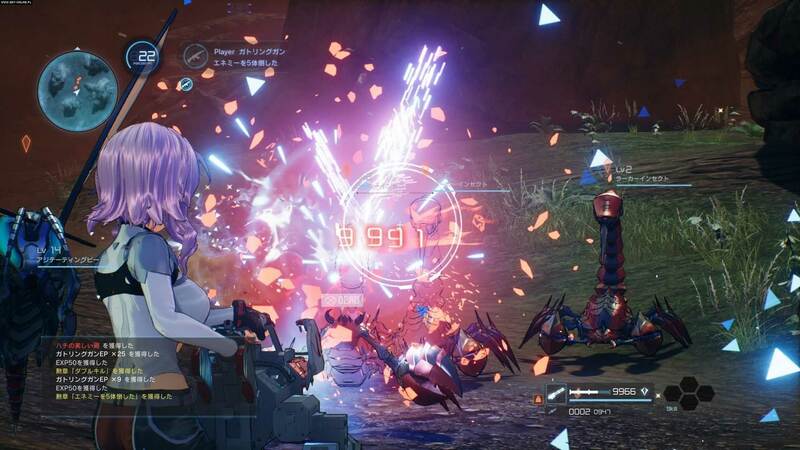 Fatal Bullet isn’t a bad game, but it didn’t hold my interest for very long. 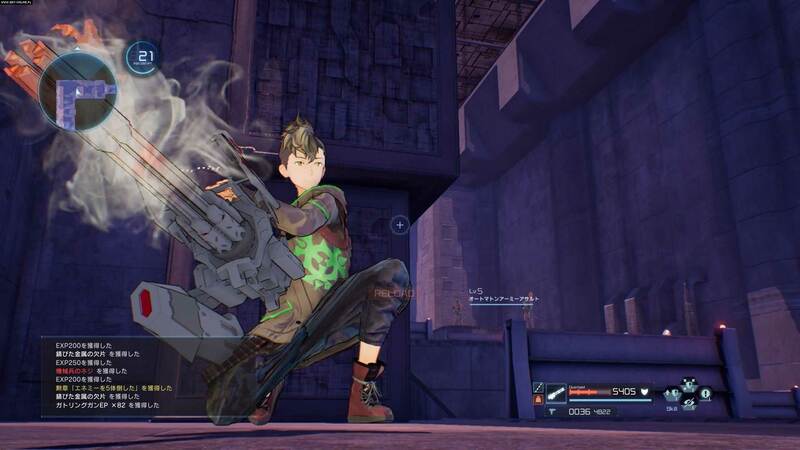 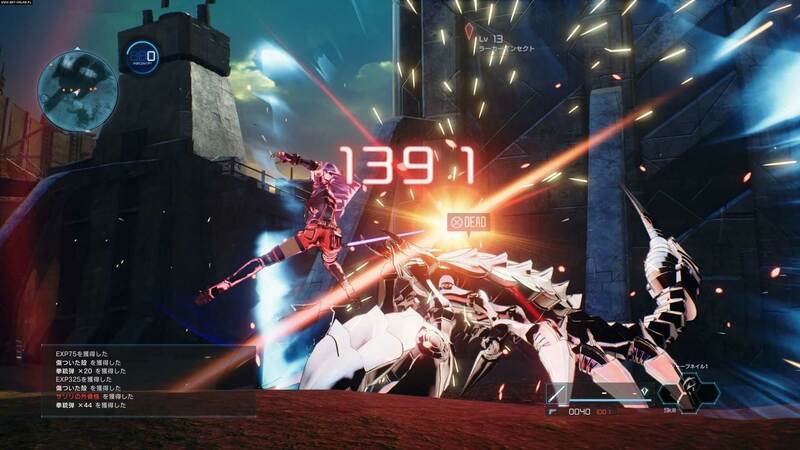 It’s fun to be surrounded by familiar faces from the anime series, and I could see glimmers of depth in Fatal Bullet’s combat and upgrade systems. 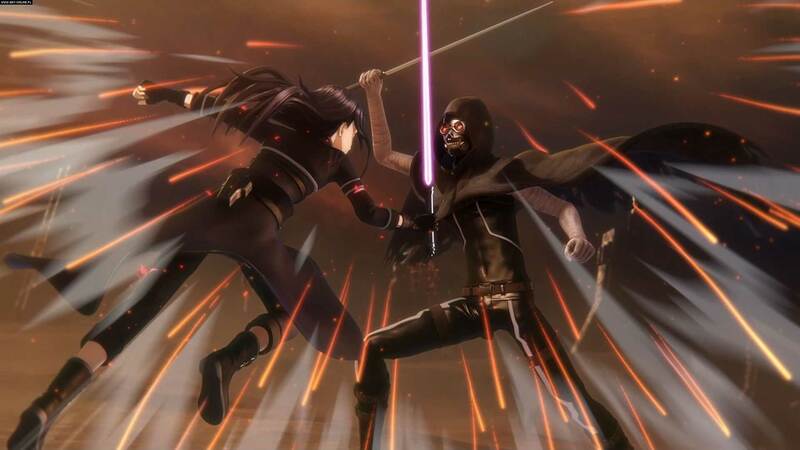 However, the poor story pacing and the repetitive nature of exploration dragged it down. 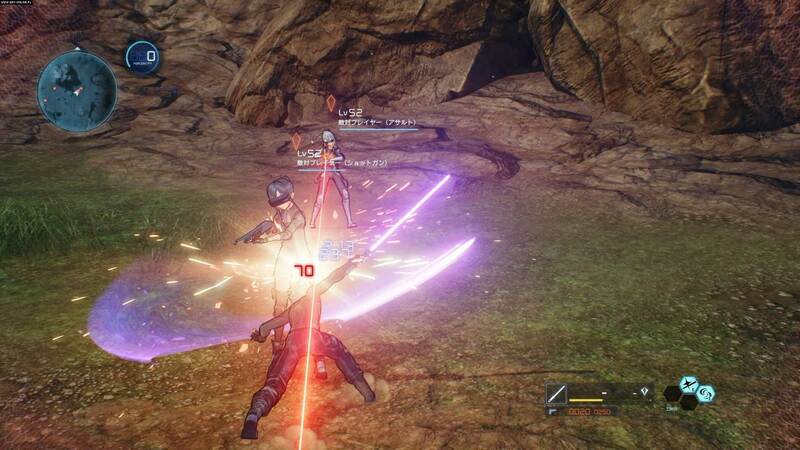 While it’s a good change of pace for games based on SAO, it still lacks the polish needed to really stand out.